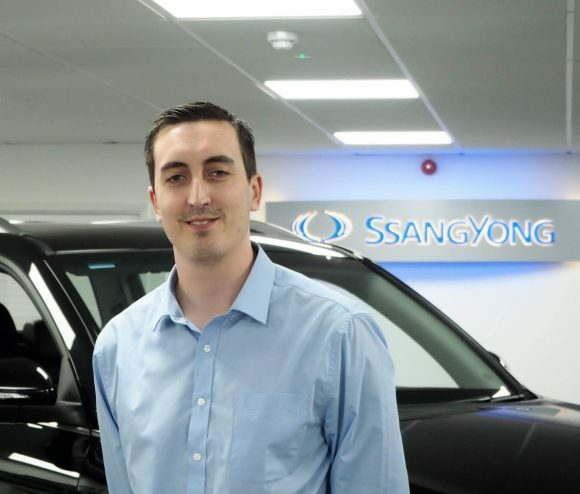 SSANGYONG has appointed Stephen Bucci as regional aftersales manager for the South of England. He will join Peter Howe, who is regional aftersales manager for the north of the country, and Adrian Ryan, for the central region. Bucci joins from Vestatec Distribution where he was OEM key accounts manager responsible for the design and integration of aftermarket products, his accounts included SsangYong UK amongst other top brands. His motor trade experience includes working with numerous brands including Audi and Ford, and was national aftersales manager for LCV brand DFSK. 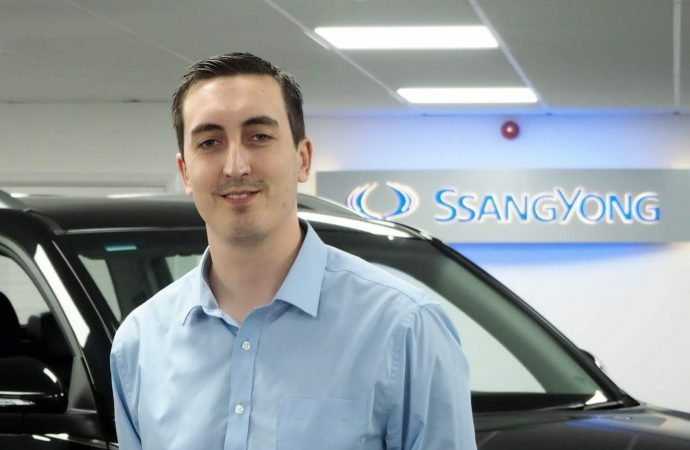 Doug Lincoln, aftersales director of SsangYong UK, said: ‘As the SsangYong vehicle parc grows, we are preparing for the future by further investing in our aftersales service.